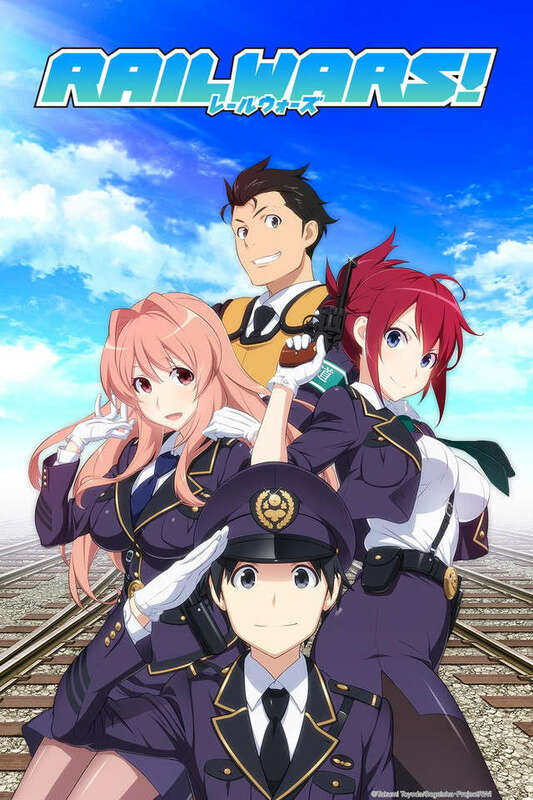 Rail Wars! takes place in an alternate universe where the Japanese government remains in control of the nation's railway systems. Because of the stability afforded by the leadership of the government, the railway system is allowed to flourish.